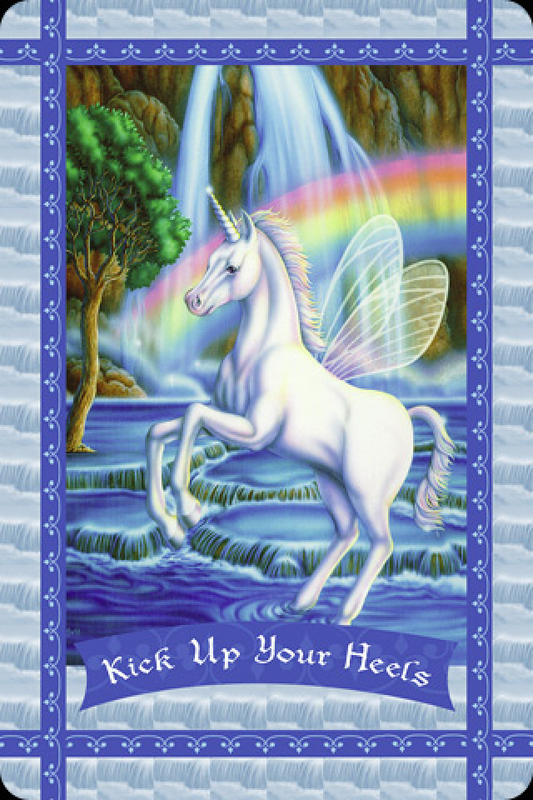 June 16, 2014 bcalvanocoachingLeave a Comment on Weekly Angel Card Reading for June 15 through 22. Weekly Angel Card Reading for June 15 through 22. My next show will be on Saturday JUNE 28 4PM EST! Being summer here in the Northern hemisphere I wanted to work with the energy of nature and the fairies. They exist to assist us to have more fun, manifest our material needs and help us day to day matters including our relationships. The fairies are just as much God’s angels as guardian angels and archangels. Affirmation: I am spirited, playful, and fun to be with. I create ways to celebrate with my friends. The fairies are reminding us to have fun! Go ahead and take the initiative and create an event or outing to have you and your friends get together. Instead of waiting for someone else to do it the fairies suggest you to take the lead. Not only will the event ignite creativity but also passion. 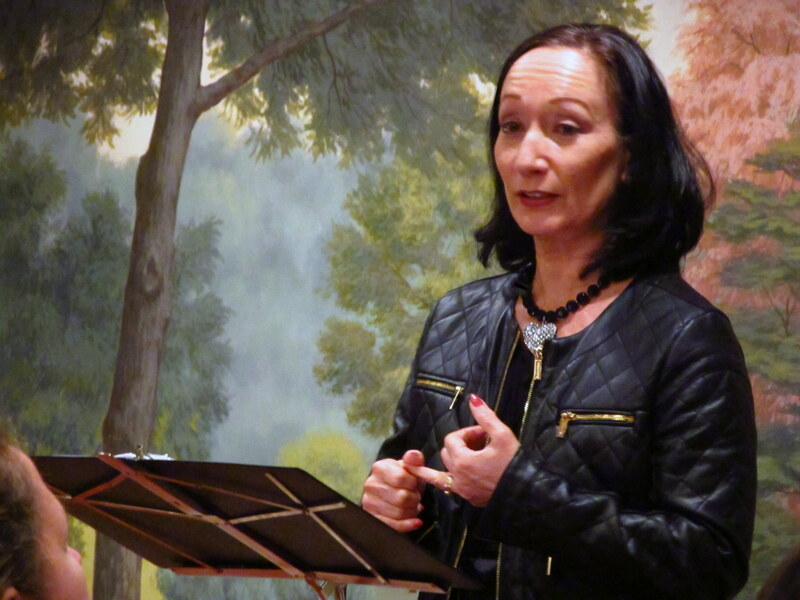 We can easily get caught up in the tasks of day to day work and career and forget that play brings so much lightheartedness and magic to our lives! Often we do not make plans because of the fear of costs and time. The fairies remind us that one can have fun without spending alot of money or time. Use your creativity and enjoy yourself- with others! The combined energies will stimulate and enliven you! Affirmation: I am financially secure. I am supported abundantly today, and everyday in my future. Here the key words are ‘a new sense of abundance’. 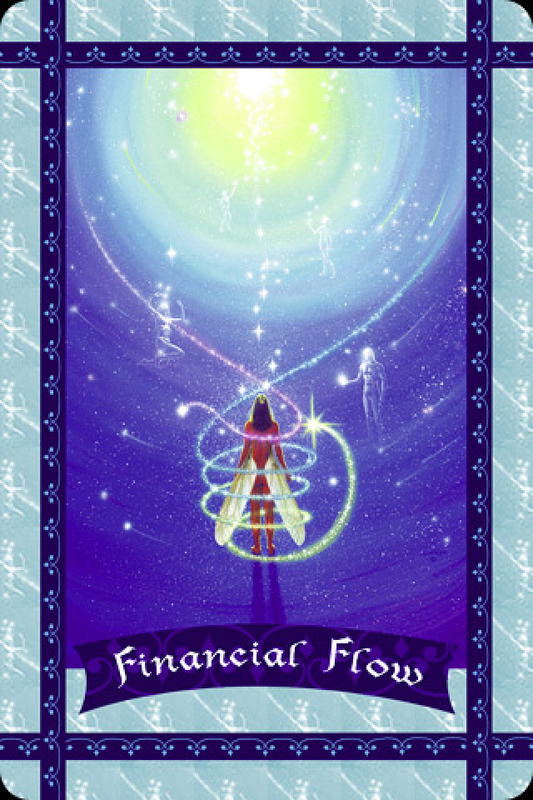 Perhaps you do not see a huge shift in finances yet but have had a recent breakthrough in your aliveness and passion. A new door opened shedding light on new opportunities and creative ideas. There’s a flow of abundance occurring and it is up to us to pay attention and tune into it. For some, there will be a more evident shift and others minor. Nonetheless a shift has occurred, take notice, be grateful and take any actions you are guided towards continuing the flow! Often we get a message about our life and yet we don’t listen or believe it because it often doesn’t appear like what we had hoped or planned. Here we are asked to be aware of the messages and gifts that are coming into your life today and know that they are part of a divine flow of abundance coming towards you! Affirmation: My mind is now peaceful, and I know that all my needs are automatically taken care of. I can rest easily assured that all is well. This message goes beautifully with the first two. Here again the message is about taking any actions we have been given guidance with towards our own happiness and contentment. Some steps we can take to support our having peace of mind are having a healthy lifestyle which includes proper rest, eating healthily, getting adequate exercise which could include yoga and meditation, saying no when you need to, avoiding negative people and situations, spending time in nature and maintaining a spiritual practice of surrendering your worries over to God. Your true self is already peaceful – we only have to get back in touch with it by removing that which no longer serves us. In time this becomes your daily practice. 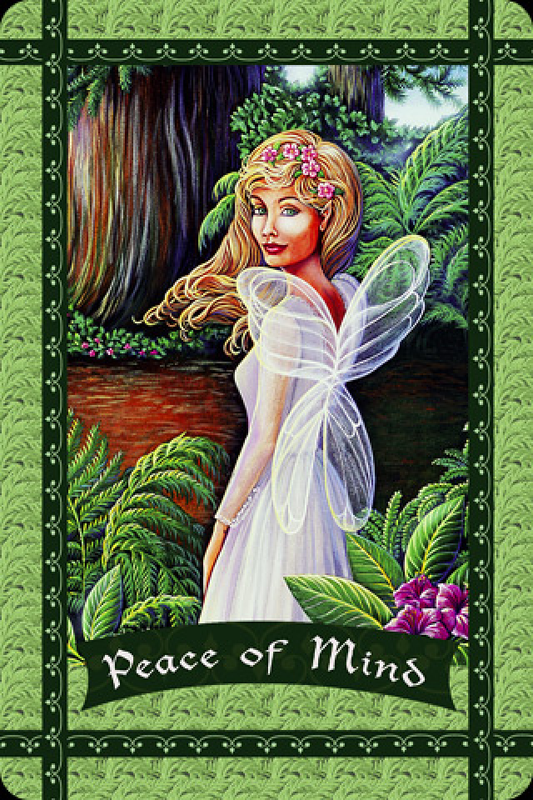 So this week we are reminded to initiate and add some fun and play to our lives, to take notice of the flow of abundance that is already occurring and to remember that we have a deep peace within us that we can connect to at any given moment and even sustain it! Previous Weekly Angel Oracle Card Reading for June 9 through 15.